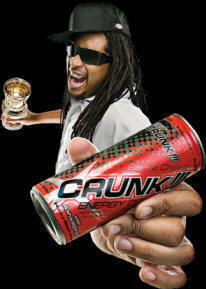 Rappers produce their own beverages all the time, but the results are usually toxic waste like this. Or this. 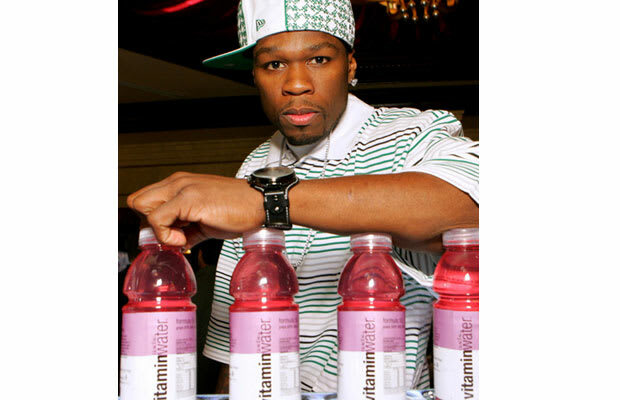 So we were pleasantly surprised when Ferrari 50&apos;s special Vitamin Water flavor Formula 50 turned out to be the best out of the bunch, leading Coca-Cola to "buy it for billions." Now that he&apos;s stanky rich, Curtis is using his clout to push Street King energy drink, nobly feeding one starving child per each Facebook like. Only 50 could simultaneously pull off capitalism and humanitarianism.